Those who dream of great riches have the chance of making their dreams come true thanks to progressive jackpot games. The games come in all shapes and sizes and give you the chance to win an absolute fortune. There are loads of progressive jackpot games available at Winner Casino so we are sure that you can find a few that you enjoy. Here is a small sample to get you started. If you are a fan of horseracing then you are sure to know who Frankie Dettori is. One of the newer slots to arrive at Winner Casino is Frankie Dettori: Sporting Legends and in addition to being a fun game packed with bonuses, it is also linked to three progressive jackpots the largest of which is worth over £273,000! Frankie Dettori: Sporting Legends is a 5 reel slot with 3 rows and up to 25 paylines. Behind the reels you can see some horses galloping around the track while the high value symbols are all theme related. They include two that feature Frankie as well as a horseshoe, a helmet and some prize ribbons. The lower value symbols are the playing cards 10 through to A. The wild symbol is a golden trophy, it can substitute for all the other symbols, except the scatter symbol, to help and form winning combinations. The racing finishing post is the scatter symbol and in addition to offering scatter payouts, it can trigger one of the bonus features. To win this huge jackpot make sure that you keep playing the game as the jackpot game can begin at any time. 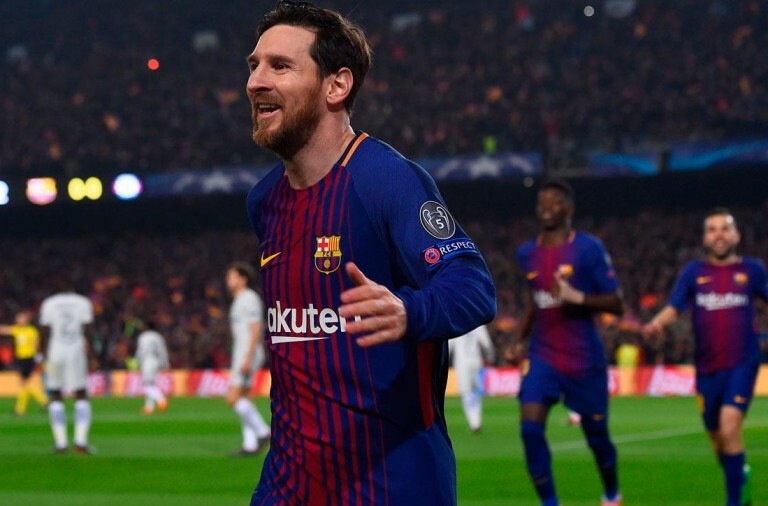 The game offers the chance to win the Daily Jackpot, the Weekly Jackpot and the Sporting Legends Jackpot, and once the game has started you are guaranteed to win one of them. 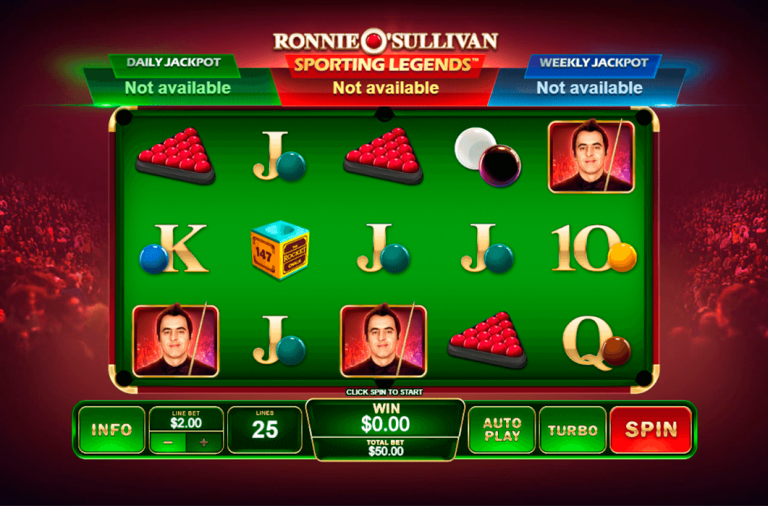 The Daily Jackpot is won each day while the Weekly Jackpot is won each week. The largest jackpot is the Sporting Legends Jackpot and it is the one worth over £270,000. The slot has a bonus Galloping Wild Symbol. It can land stacked on the reels and if it fills the first reel the Galloping Wild Respins begin. You will receive a free respin and the wild will move one reel to the right. 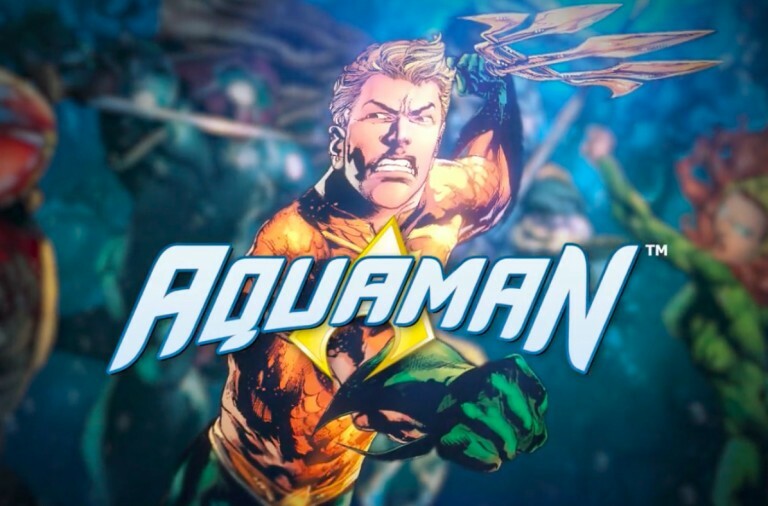 If it helps to form a win you will be awarded a 2x multiplier and another free spin. 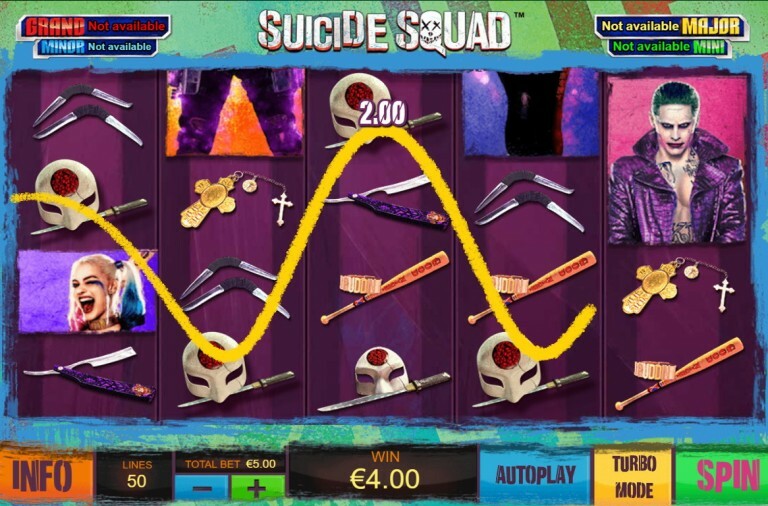 The free spins will continue until you fail to land a win or the wild drops off the end of the reels. 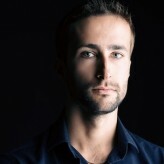 With each respin the payout multiplier increases from 2x to 3x to 5x to 7x. When three of the scatters land the Golden Derby Free Games begin. First you will be asked to pick from three horses and during the free spins special red, yellow and green horse wild symbols can land on the fifth reel. Above the reels you can see a racetrack with the three horses on it. Each time a special wild lands the corresponding horse moves forward one place and the free spins continue until a horse wins. If your chosen horse wins you get a 3x multiplier and if it comes second you get a 2x multiplier. 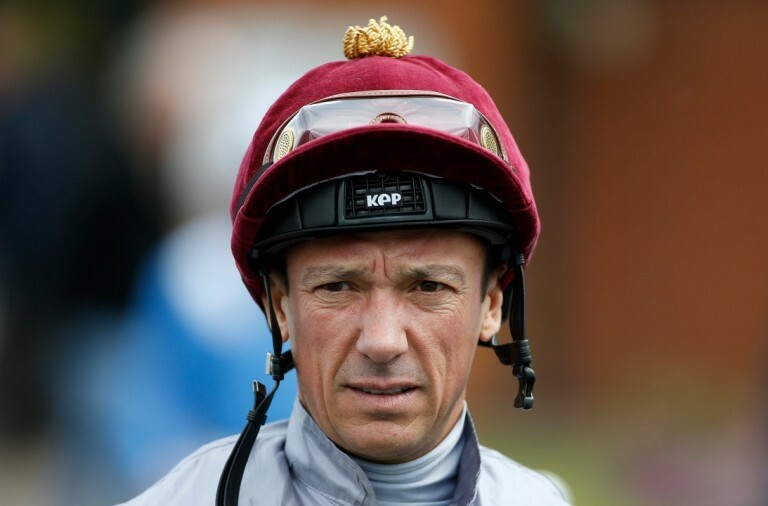 Frankie Dettori: Sporting Legends has a betting range of £0.01 up to £250 per spin so everyone can play for the jackpot. Landing five wilds along a payline pays out a massive 10,000x. The symbol featuring Frankie in blue can payout up to 1,500x, Frankie on a horse can payout up to 1,000x, the prize ribbons can payout up to 800x, the helmet can payout up to 400x and the horseshoe can payout up to 300x. The scatter symbol also offers large payouts of up to 100x your total bet for a spin. Why not spend a day at the races with Frankie Dettori, with a bit of luck you’ll come back with piles of winnings. If you like Victor Hugo’s novel The Hunchback of Notre Dame then you are sure to love the slot based upon the novel’s heroine, Esmeralda. However, even if you have never read the book you will still have a great time playing this slot as it is linked to a progressive jackpot worth over £45,000 and growing fast. 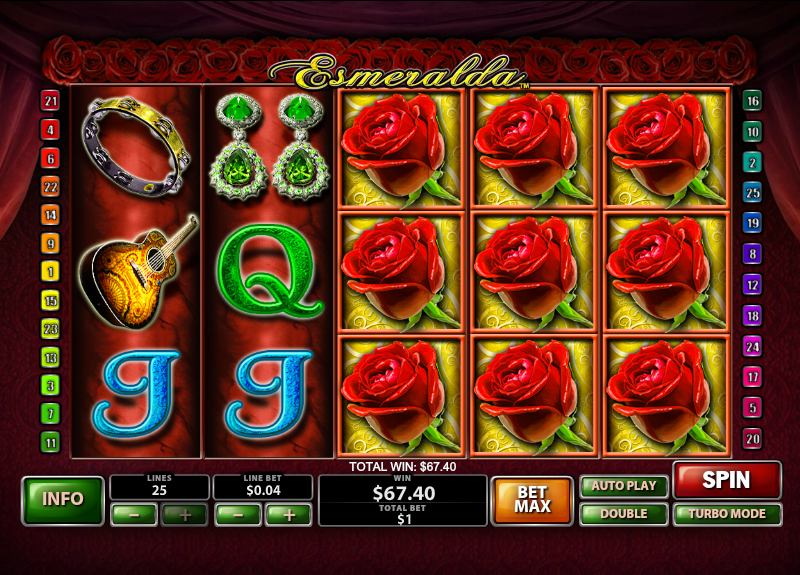 Esmeralda is a 5 reel slot with 3 rows and up to 25 paylines. Behind the reels you can see some large red curtains and a line of roses at the top. The high value symbols include two male characters, a guitar, a tambourine, earrings and a necklace. The lower value symbols are the playing cards 9 through to A.
Esmeralda is of course the wild symbol; she can substitute for all the other symbols, except the scatter symbol, to help and form winning combinations. The red rose is the scatter symbol and it is the key to the main bonus feature. To play for the progressive jackpot you need to activate all of the paylines. The jackpot has four different betting levels, £2, £5, £10, and £25, and the higher your betting level the larger the jackpot you are playing for. You can win the jackpot simply by landing five wild symbols along any of the paylines. The red rose scatter symbol can land stacked on the reels so it is possible to load a huge number simultaneously. If you can land eight, nine, ten, eleven, twelve, thirteen, fourteen or fifteen rose scatters then you will win 15, 17, 19, 20, 22, 25, 35 or 70 free spins respectively. Best of all, you can win more free spins by landing more scatter symbols during the free spins. At the same time, landing at least five scatters will award you a scatter payout. Those that enjoy taking risks can make use of the slot’s gamble feature. The gamble feature can be used after any winning spin to try to double the payout. All you have to do is pick a card that is higher in value than the dealer’s is and your winnings are doubled. Best of all, if you pick correctly then you can repeat the process. 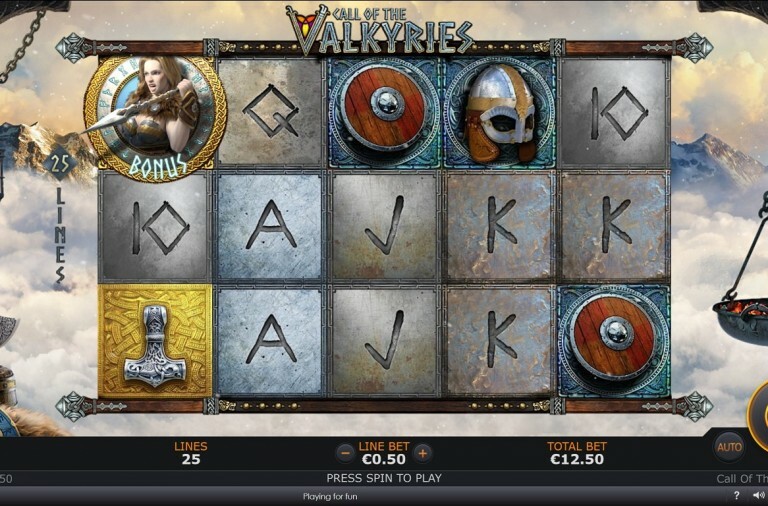 The slot has a betting range of £0.01 up to £25 per spin so you can play on any sized budget. Those who are not playing for the jackpot can win a top payout of 15,000x by landing five wild symbols along a payline. The two male characters can both payout up to 1,000x, the guitar and tambourine can both payout up to 875x and the earrings and necklace can both payout up to 700x. Join Esmeralda today and hopefully she will award you her huge progressive jackpot. If you are the type of player that enjoys simple slots, but ones that have a more adventurous theme than a fruit machine, then SafeCracker slot may be the game for you. 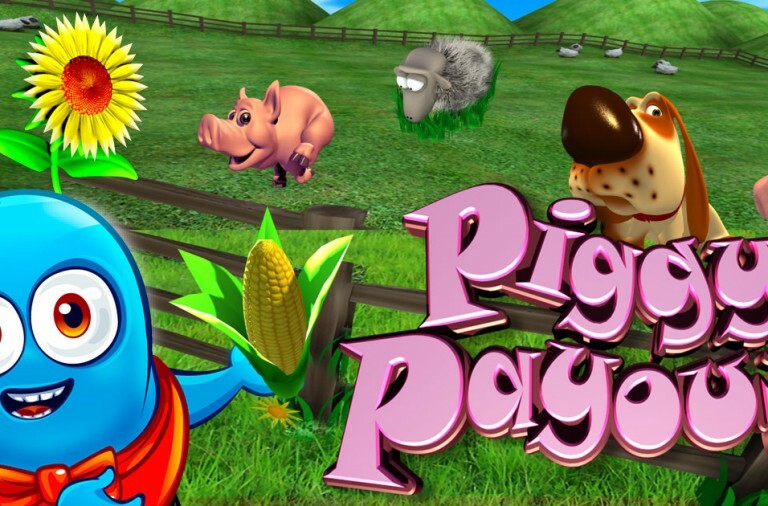 This classic slot takes you inside a bank and gives you the chance to win a progressive jackpot that is worth over £57,000 and growing all of the time. 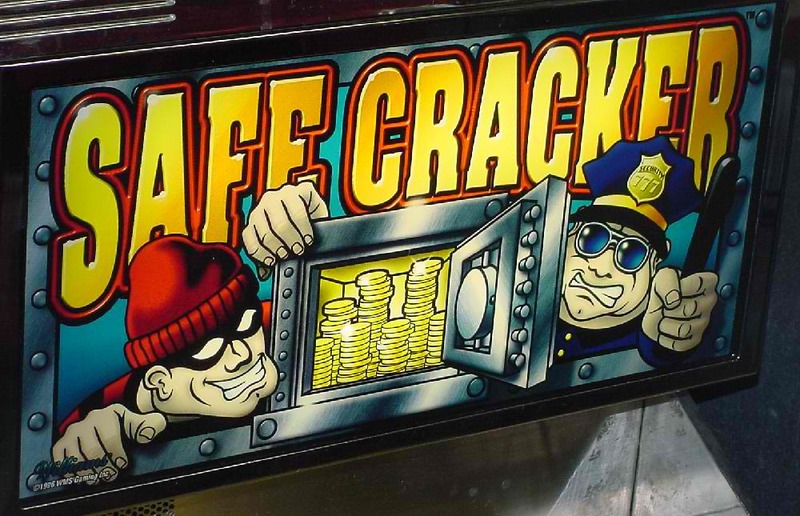 SafeCracker is a true classic slot as it features just three reels and a single payline. The reels are part of a huge metal safe door, complete with some advanced looking wiring and flashing lights. All of the slot’s symbols are related to the theme and they include banknotes, gold keys, a lock, a crowbar, a drill and some explosives. To play for the progressive jackpot you need to bet the maximum of three coins per spin. You then win the jackpot just by landing three banknote symbols on the reels. While it is a classic slot, there are some bonus features and the golden key acts as the bonus symbol. When three of them land on the reels at the same time you are transported to another screen showing ten safety deposit boxes. Seven of the boxes contain cash prizes while the other three are alarmed. You need to choose from the boxes to win cash prizes, but if you set off an alarm then the bonus game ends. A great factor about this slot is that it can be enjoyed on the smallest of budgets while giving you the chance to win a huge amount of money. 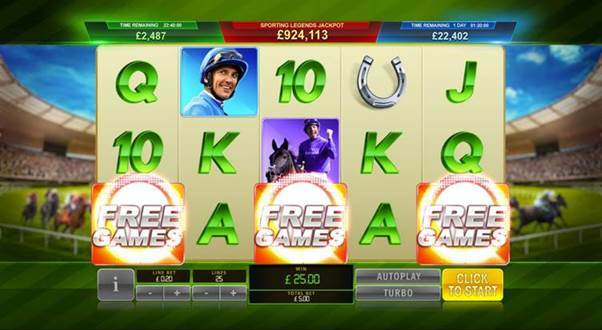 The slot has a betting range of £0.25 up to £5 per spin. In addition to the progressive jackpot there is a top payout of 4,000x up for grabs for landing three of the banknote symbols when playing with two coins bet, with one coin bet it will payout 2,0000x. The explosives can payout up to 300x, the drill can payout up to 225x, the crowbar can payout up to 150x and the lock can payout up to 75x. If you are looking for a classic slot that offers a little more feature wise, and of course the chance to win a progressive jackpot, then SafeCracker is the game for you. Give it a spin today and with a bit of luck you’ll win enough to more than fill your own safe.